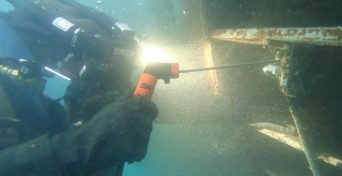 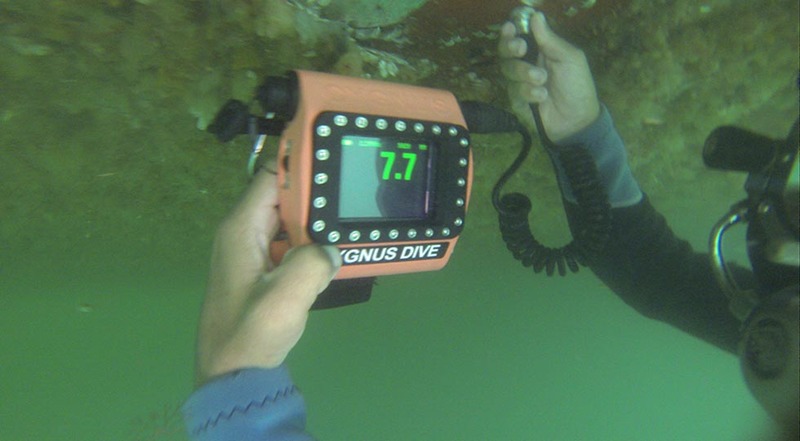 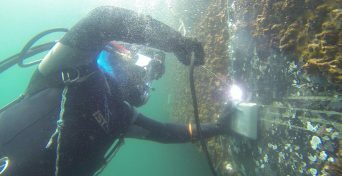 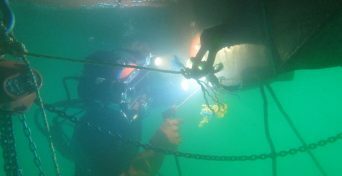 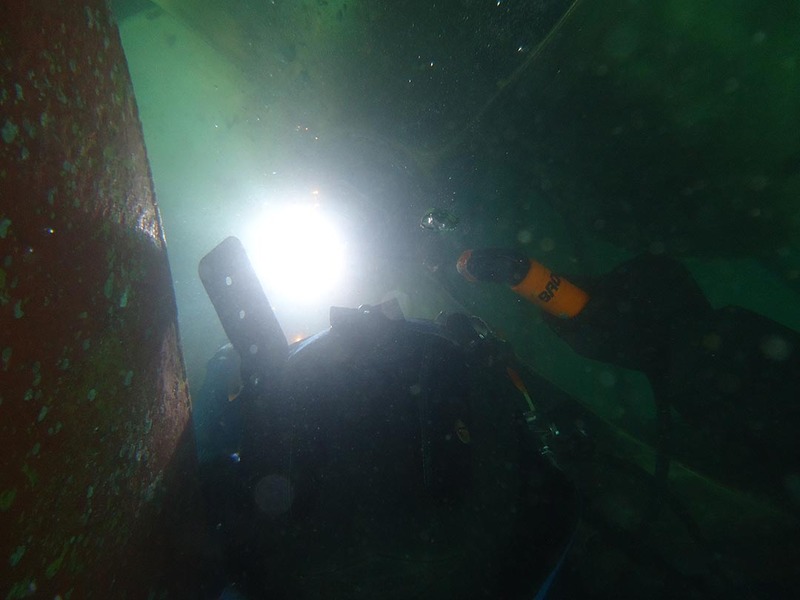 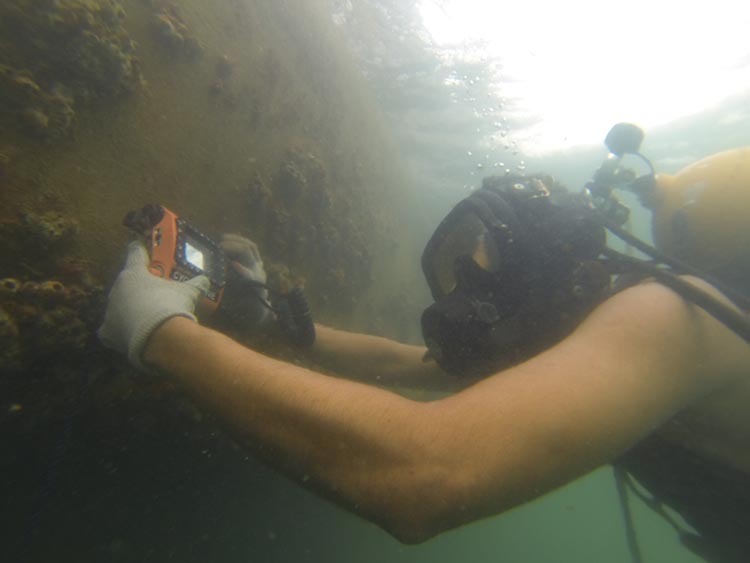 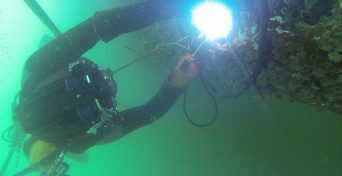 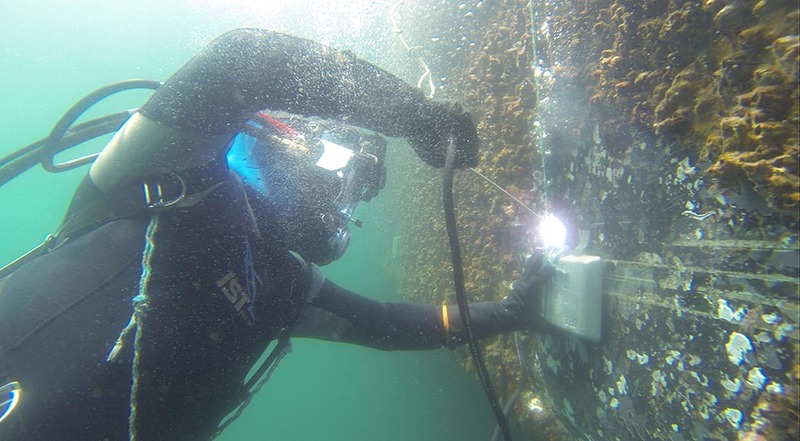 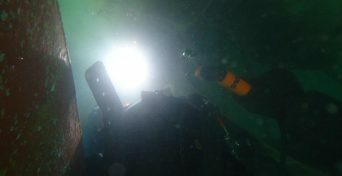 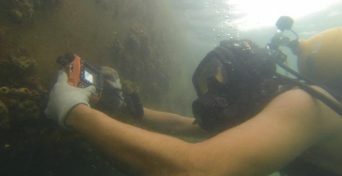 Underwater Repair – Diving Welding Services, S.A. 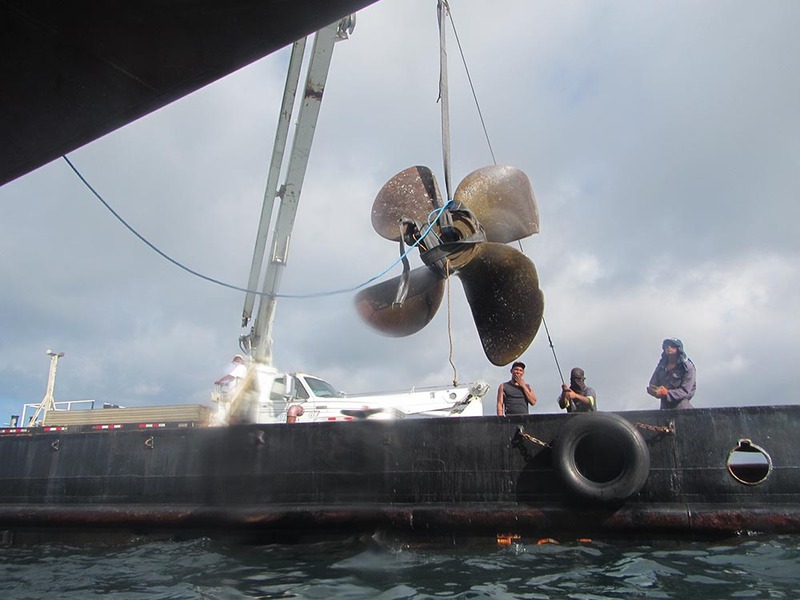 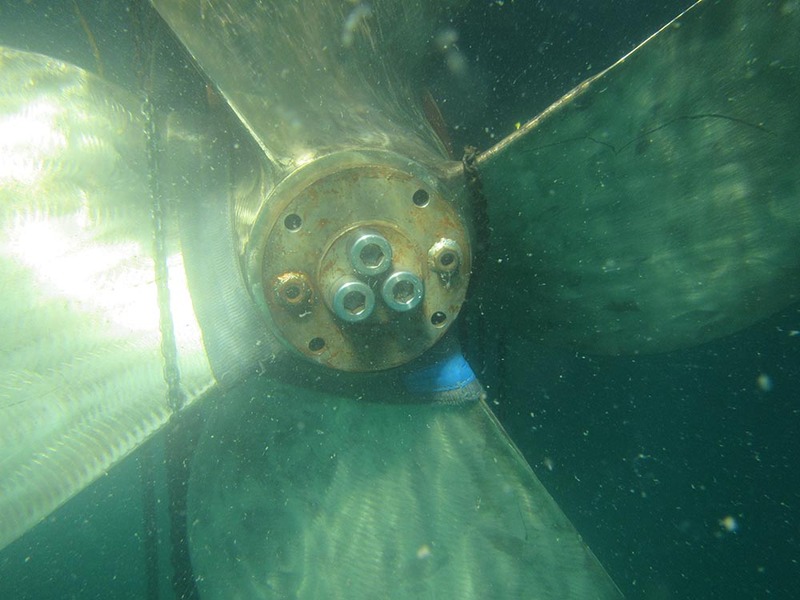 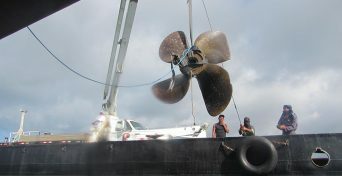 Removal and installation of propellers in the water. 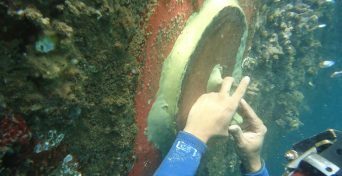 Ultrasound to measure thickness in the hull sheets. 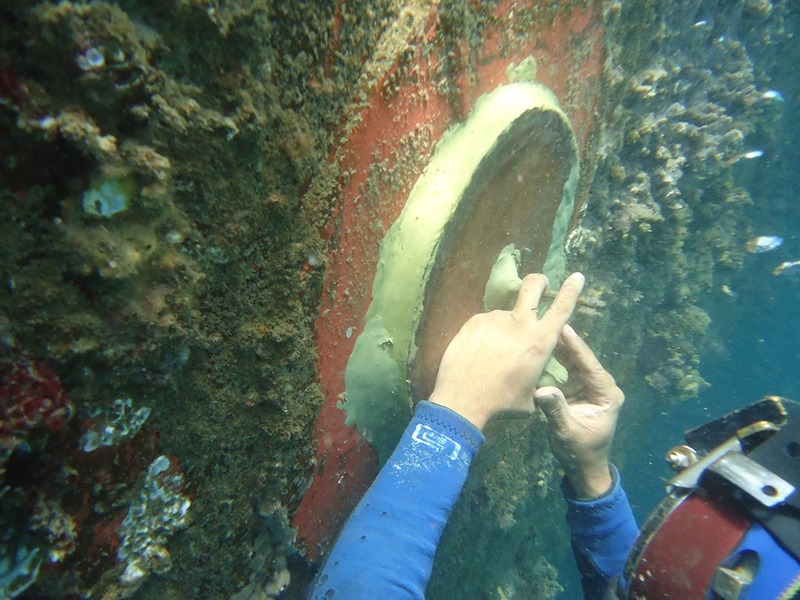 Substitution of the Transducer and Submarine Maintenance. 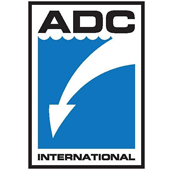 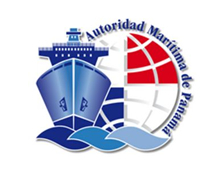 Seal of sea intake (suctions and discharges, etc). 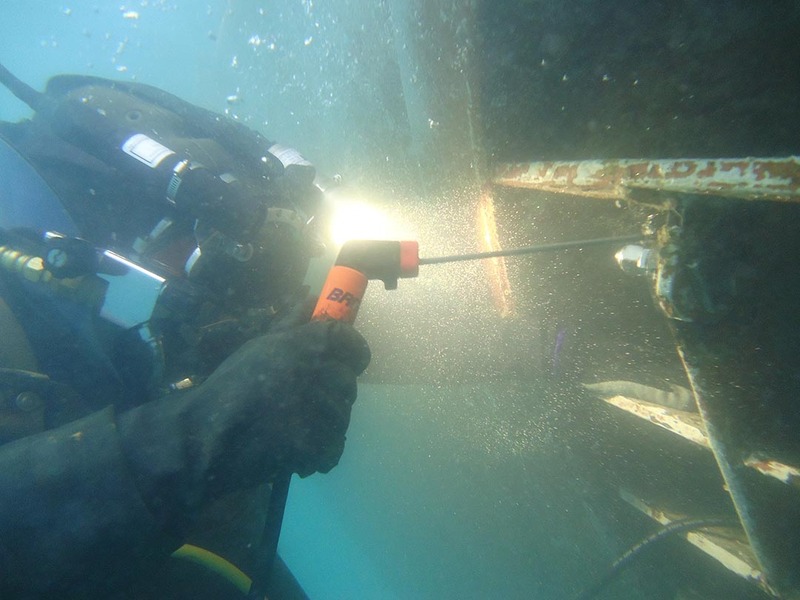 Locate, evaluate and repair submarine oil leaks. 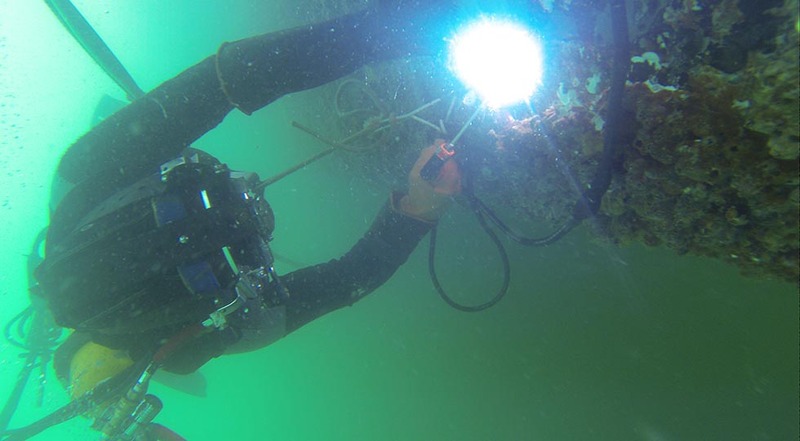 The recovery of anchors, equipment, handrails, objects, etc. 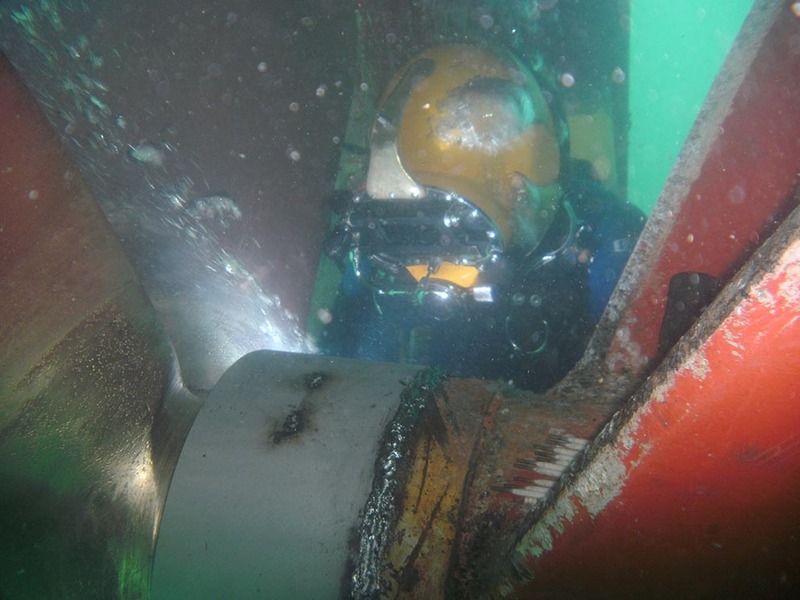 Permanent repairs, cracks, metal cracks, collision impact damage, helmet corrosion and defects in the exterior sheets by means of insert plates. 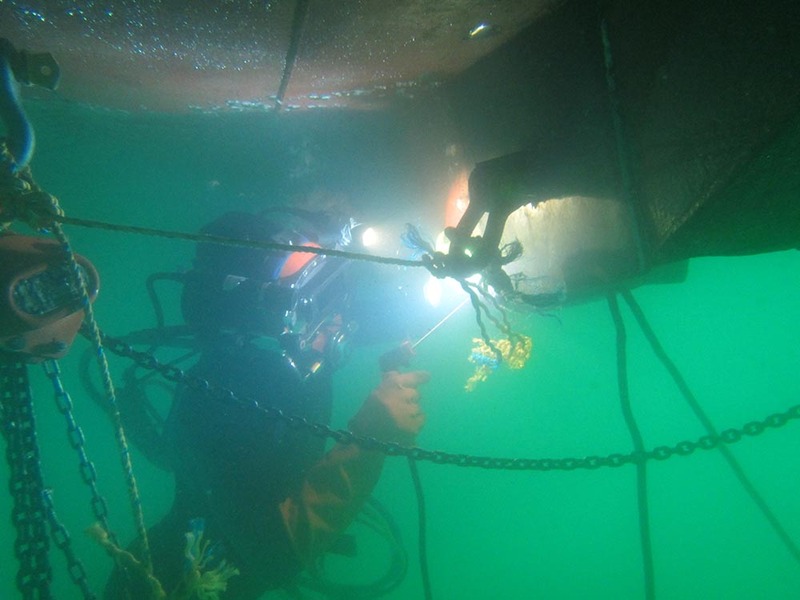 Temporary repairs by means of underwater welding to cracks, metal cracks, collision impact damage, plates and corrosion. 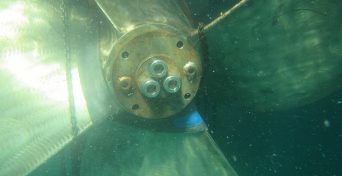 Propeller repairs through, grinding, drilling and / or cutting, damaged section. 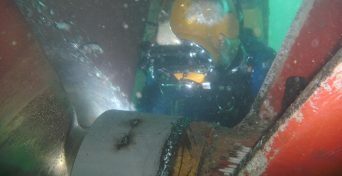 Crack control to avoid prolongation with hydraulic drills.